If you are looking forward to the Samsung’s Galaxy S II finally landing in the US, you might be interested in the new commercial Samsung have released to whet your appetite a little more and show “The Way We’re Wired”. 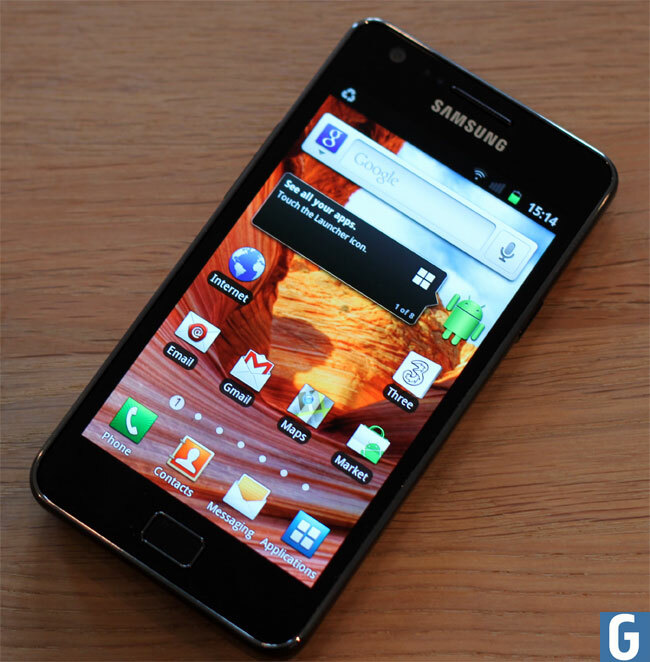 To recap the Samsung Galaxy S II features a stunning 4.3 inch Super AMLOED display and is equipped with a dual core 1.2GHz processor running Android 2.3.3 and also features Samsung’s TouchWiz UI. Watch the new “The Way We’re Wired” commercial after the jump. If you are still undecided as to whether to upgrade to the new Samsung Galaxy S II when it arrives in the US, for more detailed information you can read our in-depth review of the Samsung Galaxy S II.